Want to celebrate your birthday in a more relaxed, fun & competitive way? 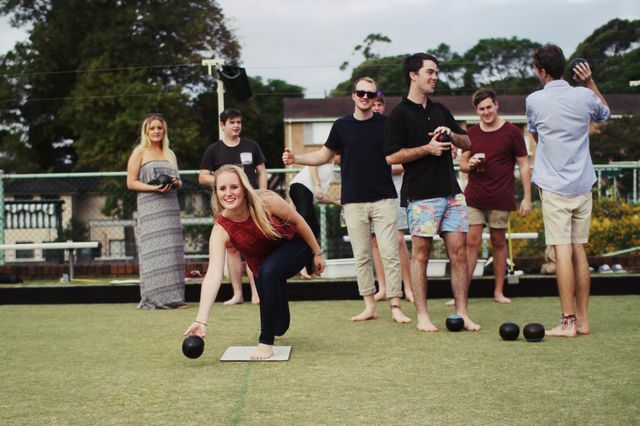 Try out our Bowls parties for all different events. Whether it is a birthday party, corporate event or Christmas party then we would love to be your hosts! . Please enquire below or call us directly to hear more information.